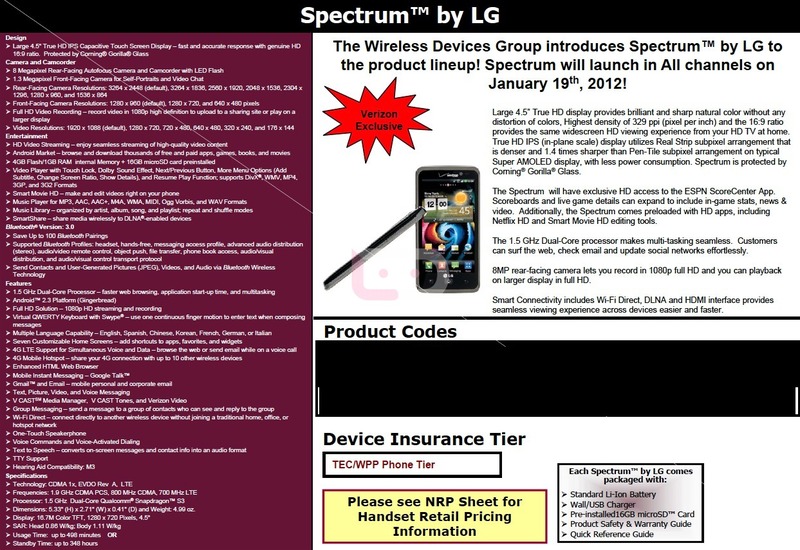 The LG Spectrum has long been rumored as the “Revolution 2,” but today, it is now officially the Spectrum and is headed to Verizon Wireless on January 19. Pricing has not been uncovered, but you can imagine that it will range from $249 – $299 on 2-year contract and anywhere between $569 and $649 at full retail. 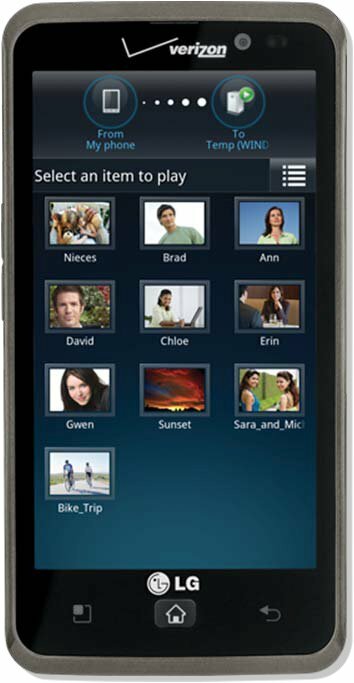 The Spectrum is easily LG’s best VZW phone to date with its 1.5GHz dual-core processor, 1GB of RAM, 4G LTE connectivity and massive 4.5″ HD display at 329ppi. And speaking of its HD screen, Verizon is making sure that you know it has a Real Stripe pixel arrangement and is not PenTile. Specs aside, the Spectrum will also launch with access to exclusive HD ESPN Scorecenter content and the Netflix HD that is currently only found on the RAZR. 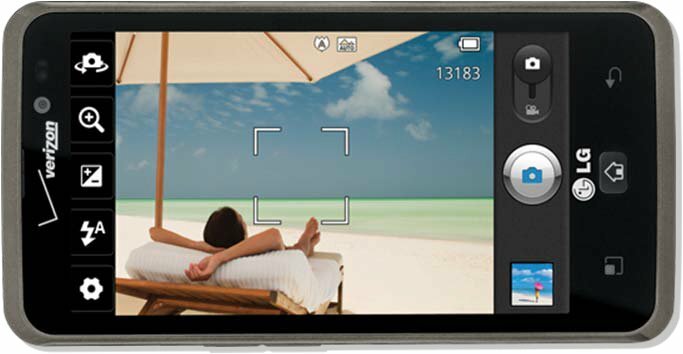 A special set of HD video editing tools will be included as well. 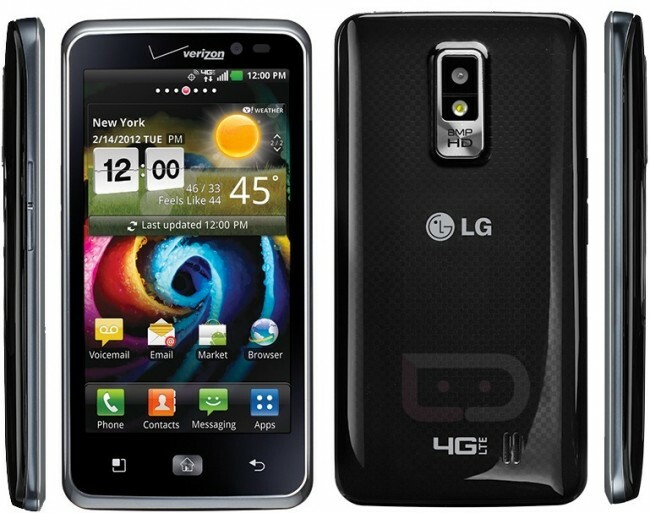 We had been wondering what Big Red’s plan for CES was and I’d say this phone will likely be it (maybe the DROID 4 too). The full round-up is after the break including the entire spec list. And maybe this is just me, but is Google Maps missing from the spec list? They couldn’t revive Bing could they? 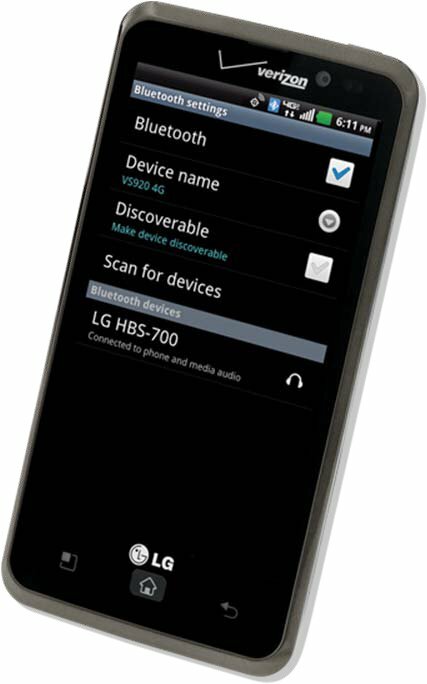 Overall though, this is a pretty impressive device from LG and Verizon. I’ve been a downer on LG for a number of years now, but this has definitely caught my eye, especially with that 4.5″ HD display. Bring it to us at CES, please.